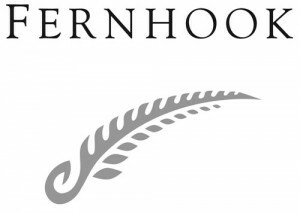 Fernhook is symbolised by the melding of a traditional fish hook meaning “good fortune” and an uncurling native fern meaning “a new beginning”. Our grapes are grown on elevated vineyards in the heart of Marlborough. The vineyards are on old alluvial river gravels that are overlaid with clay gravels washed down from the Southern Valleys. 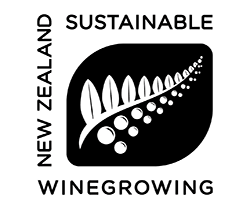 A succulent, easy drinking, dry white wine, designed to capture and balance the natural fruit flavours with the mineral terroir expression of Marlborough Sauvignon Blanc. Enjoy Fernhook with white meat, fresh shellfish and delicate seafood cuisine. Copyright Fernhook © 2019 · Site by Kate Coote.